This summer’s Tests against Australia come at an interesting time. It has been said that the heart of the Lions side will be crimson after Wales secured their fourth Six Nations Championship since 2005. Leigh Halfpenny is a dead-cert at fullback after his performances in Wales’ campaign earned him the Six Nations Player of the Tournament. Although youth may not be seen as the best way to win Test matches, Welsh duo Toby Faletau and George North would be inspired choices at number eight and on the wing respectively. If anyone is going to make the call on this duo, it is Wales and Lions coach Warren Gatland. 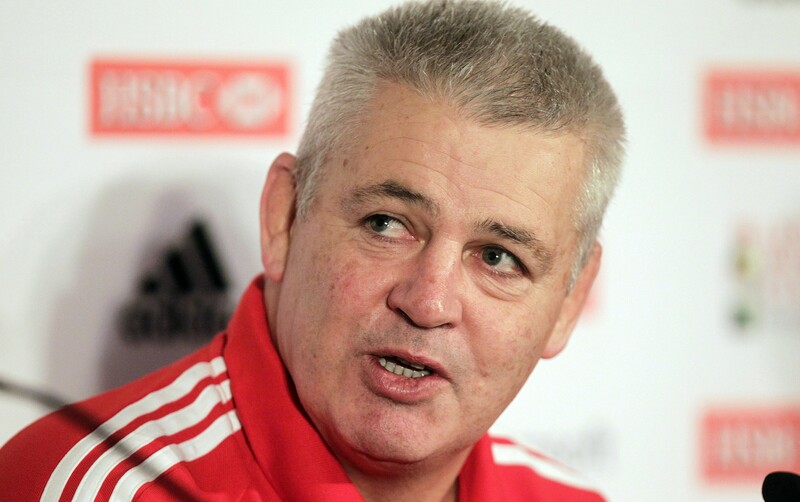 The New Zealander was the forwards coach for the Lions during their 2009 tour of South Africa, and this time round his promotion to head coach has only improved Welsh players’ chances of being involved. Welsh centre Jamie Roberts was probably being slightly wishful when he said after the final Six Nations game that “it would be great if we could get all 23 (Welsh players) on the plane”. With Gatland indicating his wish to take 37 players with him, that possibility may not be all that hard to believe. It must be remembered, however, that Wales lost all three of their tests in South Africa last summer and Lions teams have always performed better when all four nations are properly represented. In fact, there could well be an Irish captain, as it would be a fitting tribute if Brian O’Driscoll was given the role. The 34 year-old captained the Lions for the 2005 tour of New Zealand, and it would be a testament to the man if he were given a farewell captaincy this summer. With 131 Test caps to his name (the second most-capped player in rugby union history) he will leave an unprecedented legacy not just on the Irish, but on the world stage. The Irish may not have had the best Six Nations in recent memory, but there are players in the side who you couldn’t look past for the Lions tour. The likes of Cian Healy and Rory Best will be difficult to leave out of the team, and Sean O’Brien’s ball-carrying abilities make him a very attractive prospect at blindside flanker. Paul O’Connell would be an influential figure to have in the Lions dressing-room, and having him on the pitch would do wonders combating Australia’s physicality. England’s Owen Farrell is a very reliable goal-kicker, something which is so vital at this level of Test rugby. One thing’s for sure, this summer’s tour will be keenly contested and watched very closely. It will provide the springboard for young players to prove their worth and launch themselves into the spotlight, while for the likes of many of the older players, these games may be the perfect end to stellar careers. All will be revealed; let’s hope the Lions can find their roar.